To be used in cases where extreme flexibility is needed. Non-abrasive resistant. 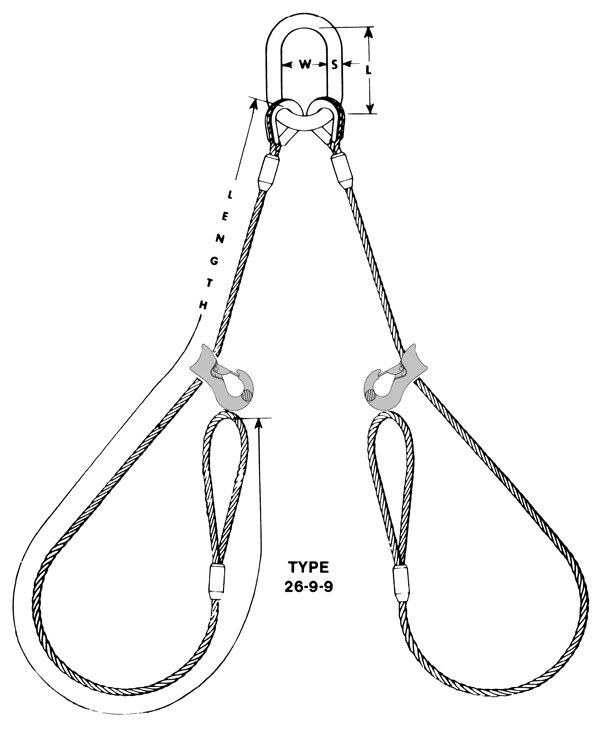 EXAMPLE: For a choker hitch sling with a rated capacity of 2.2 tons, 7 ft. long. 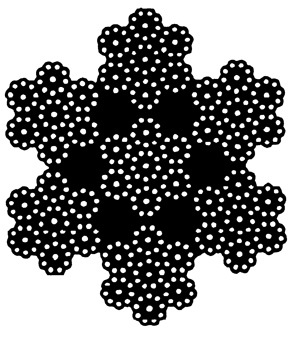 ORDER: One — 5/8″ size, Type 25-1-9, 7 ft long. 7 x 6 x 19 I.W.R.C.